Please complete the form below and your enquiry will be sent directly to Zoetendal Wine Farm via email. Your enquiry has been sent to Zoetendal Wine Farm. Zoetendal Wine Farm just outside Elim is a destination wine farm suitable for the whole family. 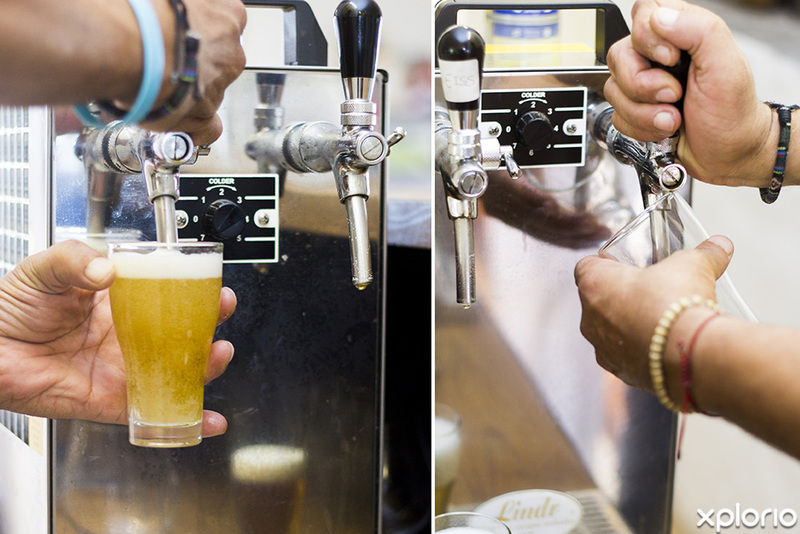 Other than being the home of delicious red, white and rosé wines, the farm is host to a range of easy drinking craft beers. Stock up on traditionally cured cold meats, homemade preserves and handcrafted goods at the farm’s Trading Post. 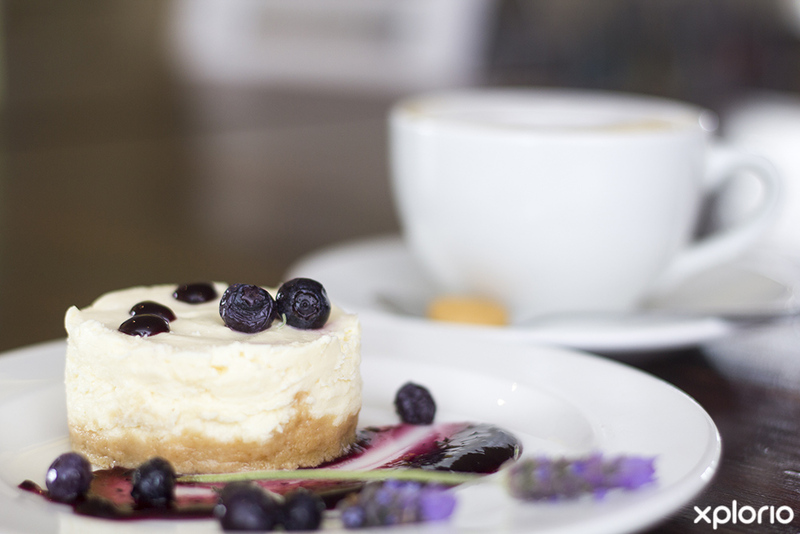 Enjoy hearty breakfasts at the Zoetendal Coffee Shop and sample Zoetendal wines, craft beers and sumptuous ploughman's’ platters at the Zoetendal Tasting Room. Zoetendal Wine Farm is a nature lover’s paradise, and outdoor activities include MTB, hiking, fishing, canoeing and bird watching. 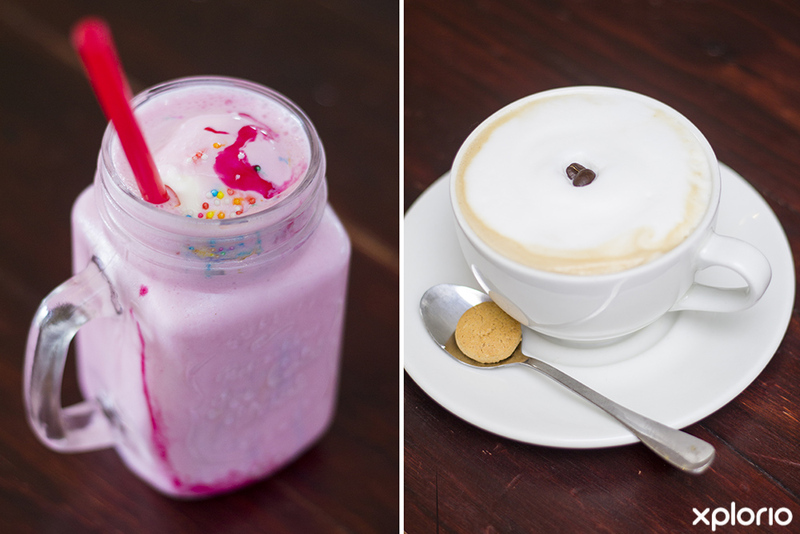 If that sounds too strenuous, you can order a packed picnic or braai basket from the coffee shop and relax at the river, as you watch the clouds go by. The farm's owners, Jan and Christine Becker, invite visitors to experience the full Zoetendal experience and offer a self-catering accommodation unit that sleeps three. Click on ‘More Info’ below to find out more about Zoetendal Wine Farm. 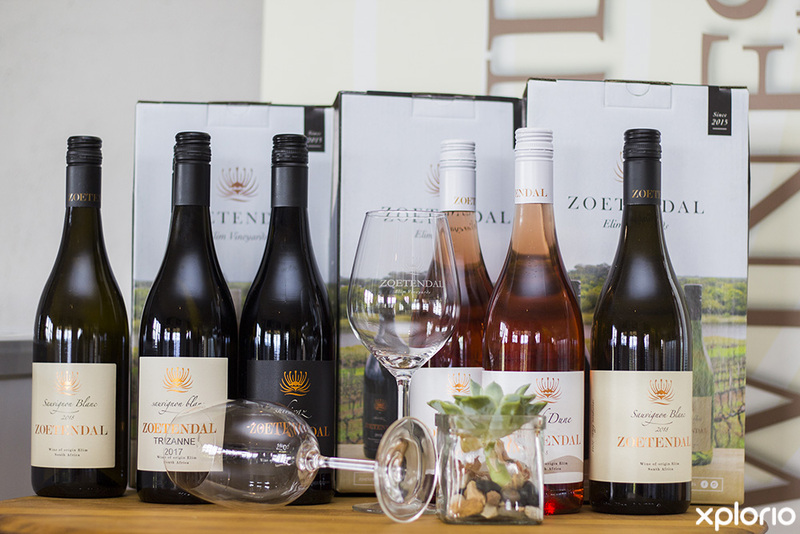 Zoetendal Wines was established in 2004 by Johan de Kock who went on to sell the farm to Jan and Christine Becker who together invite you to enjoy the Zoetendal Experience. 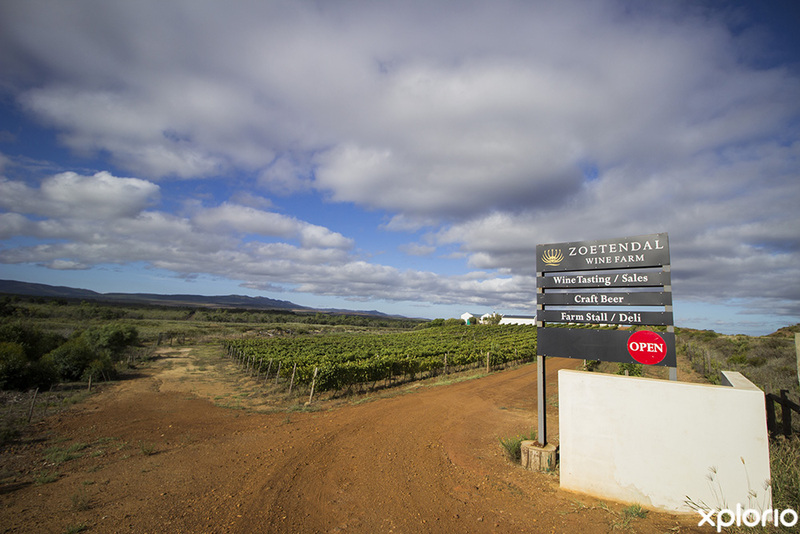 Zoetendal Wines are produced by DuToitskloof Wines in Rawsonville. The result is a fresh, crisp Sauvignon Blanc and robust ruby red Shiraz that are both truly exceptional. 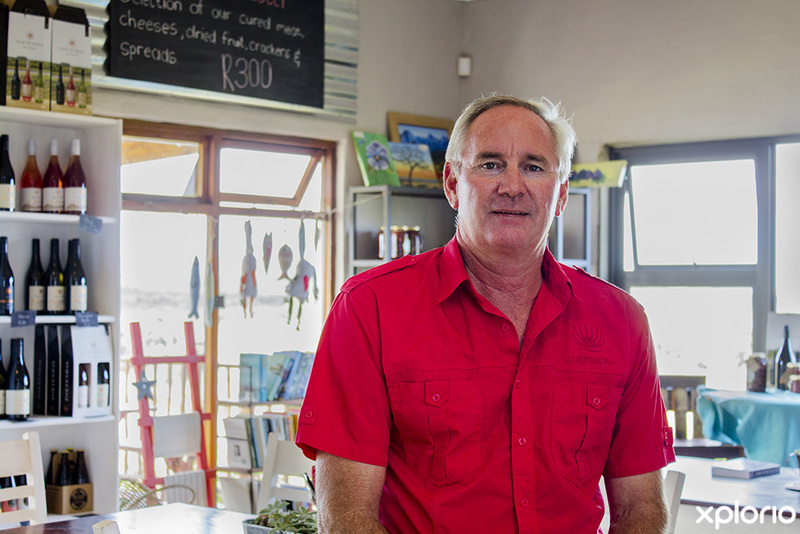 A dry rosé has been added to the collection as a tribute to Jan’s birthplace in the Kalahari. 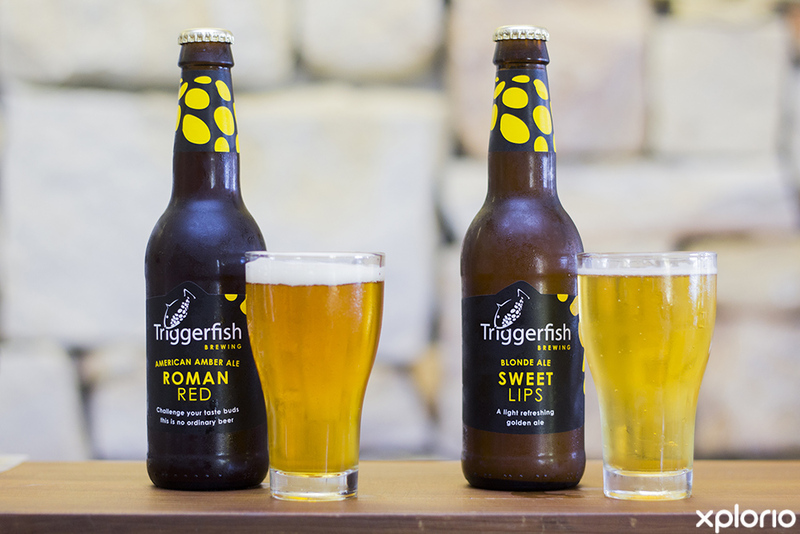 Zoetendal Craft Beer is produced by TriggerFish Brewing in Somerset-West. 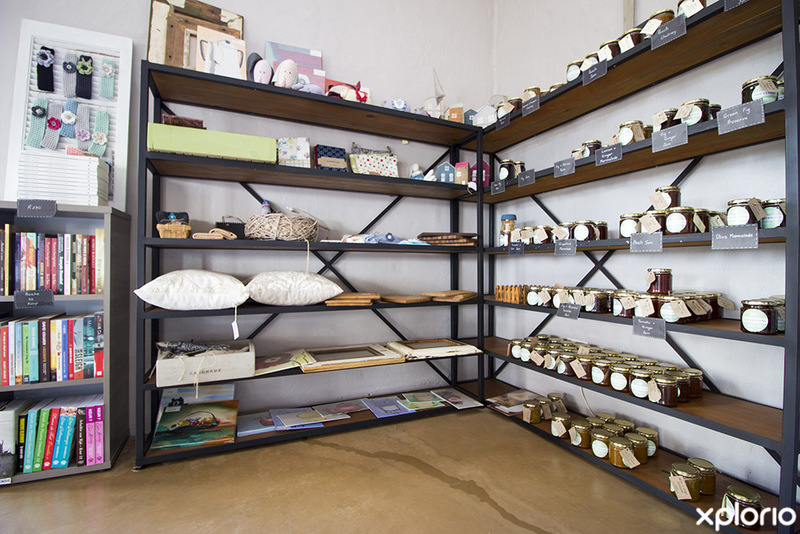 The Trading Post Shop sells a selection of homemade and handmade products as well as a selection of Jan’s fresh and cured meats. The Coffee shop is open for breakfast and light lunches. 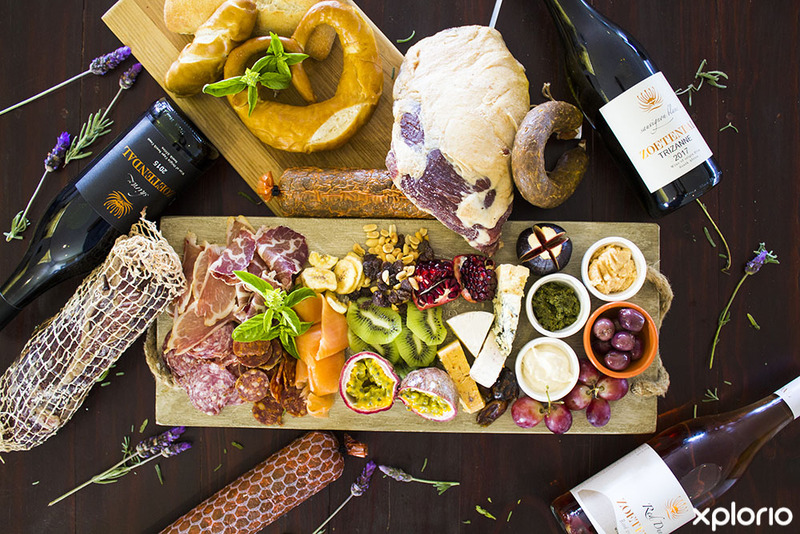 The Tasting Room at Zoetendal offers a selection of generous charcuterie platters that are laden Jan’s cold meats, cheeses, preserves and fresh seasonal fruit. 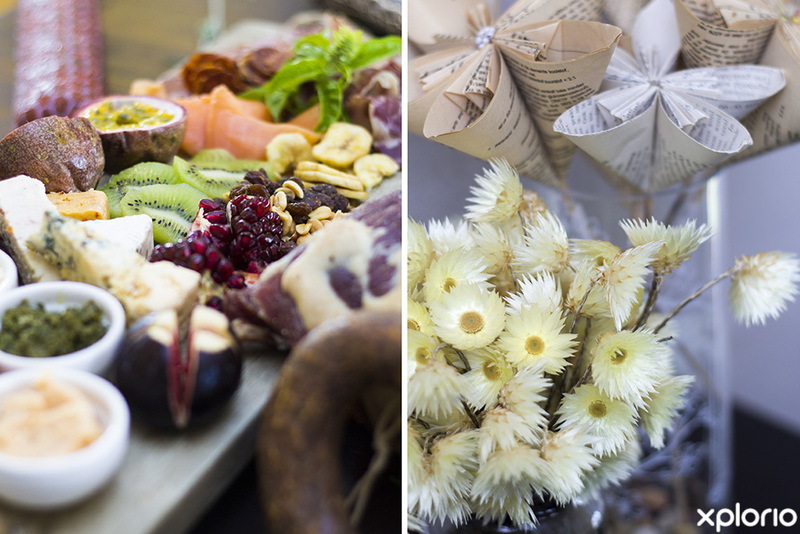 Pair a platter with a bottle of Zoetendal’s wine or a craft beer and while away the day as you watch farm life unfold. 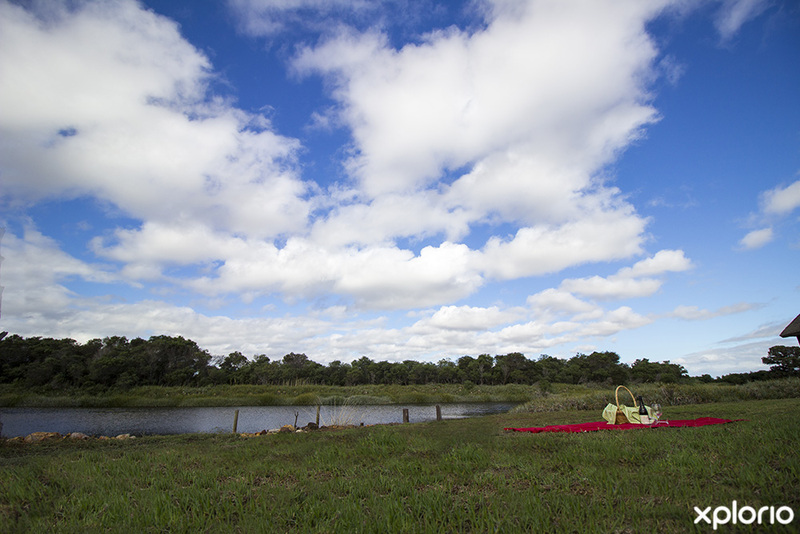 Zoetendal Wine Farm invites you to take full advantage of the scenic countryside with a picnic on the riverbanks. 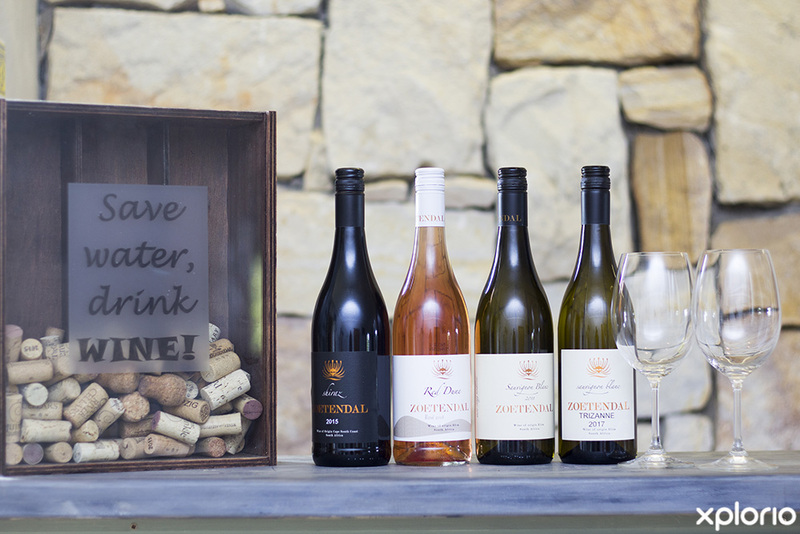 Order your picnic or braai basket filled with a selection of Jan’s favourites, stock up on Zoetendal wine and craft beer, and make your way down to the river for a relaxed day on the farm. The Tasting Room can seat a total of 50 guests. For more information on catering options and availability, contact Zoetendal Wine Farm directly. Zoetendal Wine Farm is an outdoor enthusiast's paradise and the area has a 12 km hiking or mountain biking trail. All you need to bring is your MTB and hiking boots! The Elim valley is home to a wide variety of bird species that make their home along the Nuwejaarsrivier and at the vlei. A total of 164 bird species have been identified and noted at the farm making this a birders paradise and all you need to bring is your binoculars and birding check-list. Zoetendal Self-Catering Accommodation is a cute, open-plan studio apartment located next to the farm’s tasting room. The room has a double bed and a single bed. There is a shower, a basin and a toilet in the bathroom. There is a basic kitchenette in the apartment while larger kitchen facilities are available in the Tasting Room by prior arrangement. For more information regarding rates and availability contact Zoetendal Wine Farm directly. Description : Zoetendal Wine Farm Wine & Craft Beer List. Description : Zoetendal Wine Farm Menu.